Plymouth chiropractor, Dr. Bruce Pearson wants his patients to understand how their bodies work and how you can heal on your own. 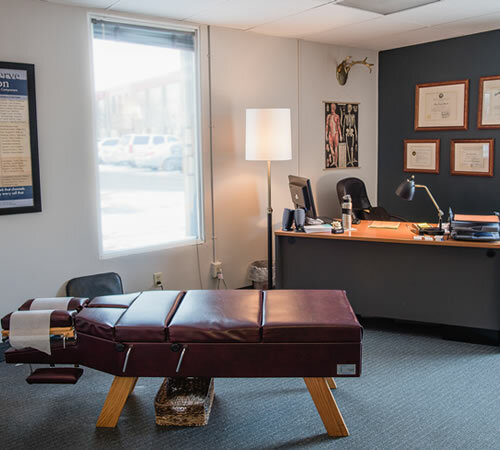 “We want to teach you about your health because through education and understanding, everything is going to change.” At Natural Chiropractic Center, we focus on educating you about the importance of regular chiropractic adjustments, proper nutrition and exercise. A very nice and welcoming staff! The receptionist were so kind and the chiropractor was Amazing! Thank you! I have been with Natural Chiropractic for 11 years. 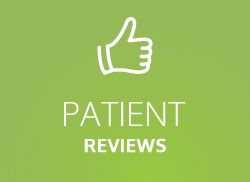 I am extremely happy with my service by Dr. Bruce and his staff. They listen to my needs and are very receptive to suggestions. I greatly appreciate the extra effort they put into taking care of me and my family. I’m so excited to be under Dr. Bruce’s care again!! When I first went to Dr. Bruce roughly 15 years ago, I had been in pain for 5 days. I walked out of his office pain free. I’ve gone to him regularly since. He’s the best chiropractor…ever! Dr. Bruce is the absolute best! He knows exactly what needs to be adjusted and gets the job done every time. He has a great personality and makes going to the chiropractor a fun experience to look forward to! Not only is everyone always so nice and helpful, but Dr. Bruce Pearson is a very knowledgeable and experienced Chiropractor; I highly recommend visiting Natural Chiropractic Center! When my bones or muscles hurt, its Dr. Pearson I seek out! 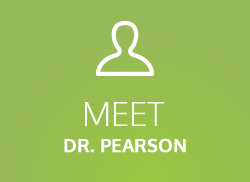 Dr. Pearson is very personable. He’s a good listener and really cares. I’m very comfortable and confident in his care! I was with my old chiropractor for 15 years and it was very scary taking on a new chiropractor. I am so glad I listened to my friends, Marilyn and Shirley. This was my first time seeing a chiropractor. I had no idea how the visit would go, but Dr. Bruce Pearson put me at ease immediately. He was amiable, knowledgeable, and let me know what was happening in terms I could understand. I would recommend his services to any friend or family member, young or old. 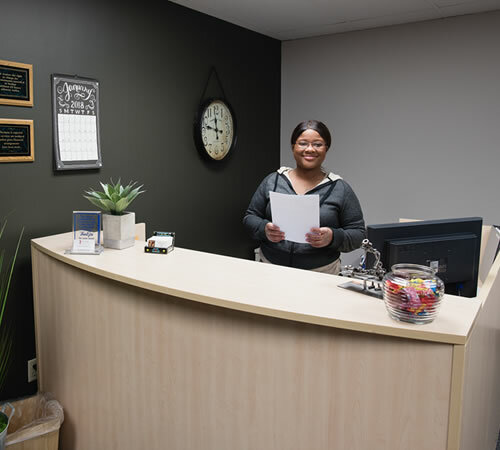 I always leave feeling better than when I came in and I always walk away feeling happy because Dr. Bruce and staff are so much fun to be around! 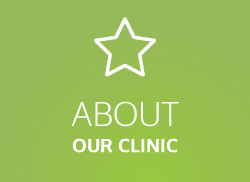 We'll provide you and your family with the expertise and personalized care that you need to get well. We'll also give you the attention and time to build a strong relationship with you. As your chiropractor in Plymouth, I will give you 110% effort, as well as compassion, love and individual focus. Our office is very laid-back, but we're serious about your health. 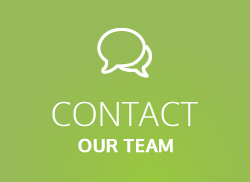 Our goal is to restore health to you and your loved ones while our mission is to help as many people as possible. Experience healing from the inside out! Contact us today and let's team together to help you feel and live your best life. Plymouth chiropractor, Dr. Bruce Pearson wants his patients to understand how their bodies work and how you can heal on your own. "We want to teach you about your health because through education and understanding, everything is going to change."